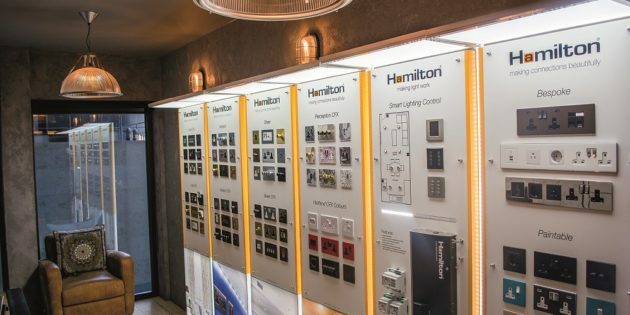 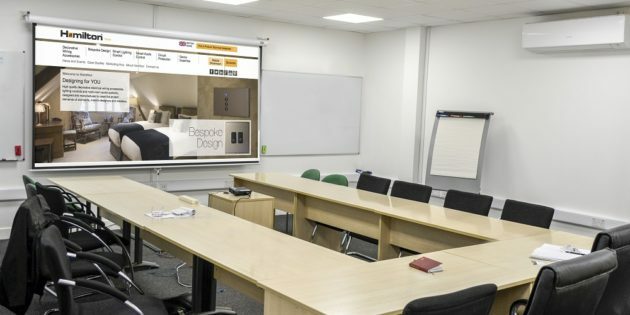 Hamilton Litestat has announced the opening of a brand new showroom and meeting room facilities at Cannon Green in the City of London – just a short walk from Cannon Street Station, located on Bush Lane in the heart of the ‘Square Mile’. 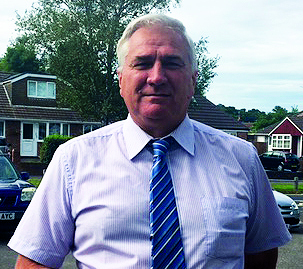 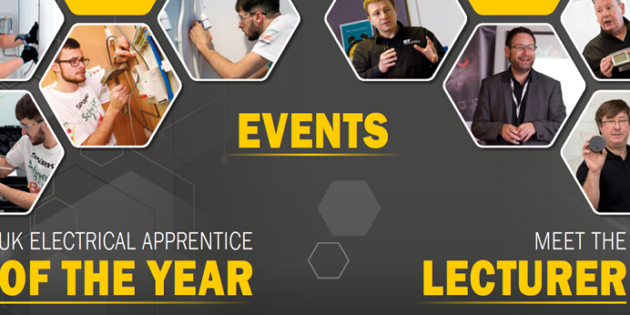 Hamilton Litestat has confirmed its 2019 partnership with SPARKS, continuing its ongoing initiative to support the next generation of professional electricians with training and education by participating in three regional SPARKS events. 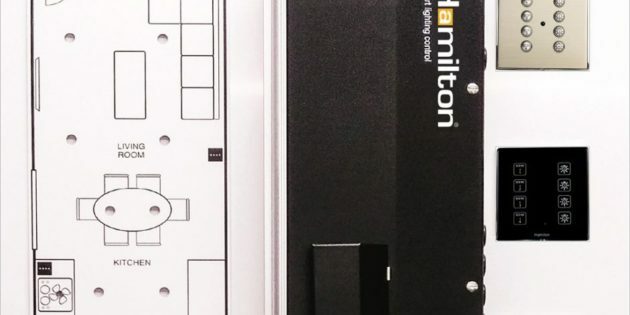 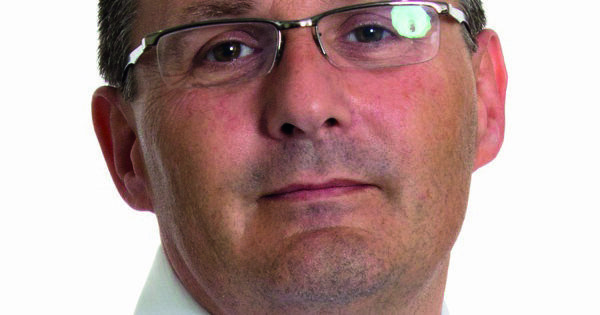 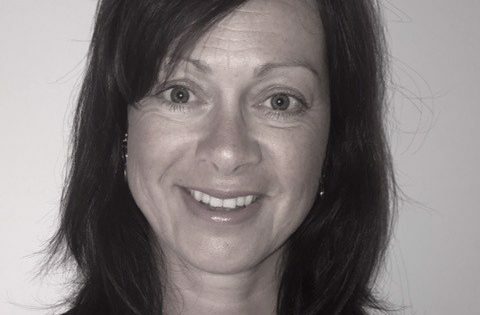 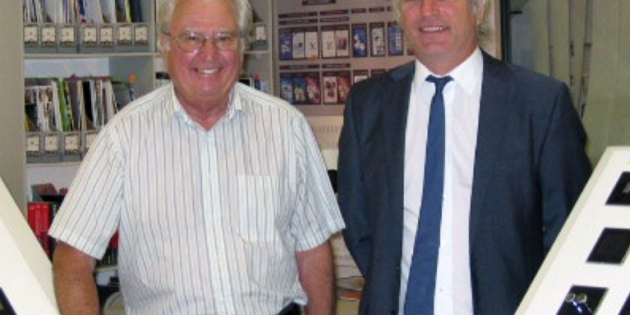 Hamilton Litestat, in order to further build on its relationship with the electrical wholesale network, has joined the Electrical Distributors’ Association (EDA) as an Affiliate Member. 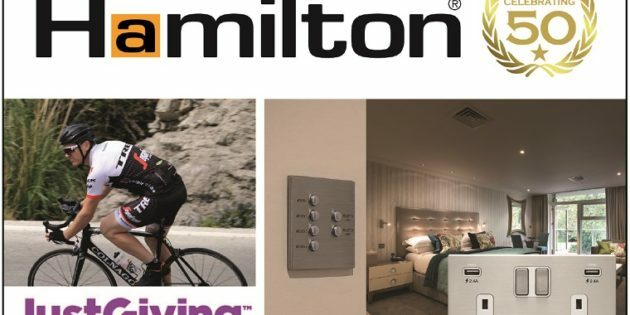 Effective as of 1 November 2018, Hamilton’s partnership with the EDA will facilitate closer collaboration with electrical wholesalers and distributors.